Rachel Clement studied composition with John Rimmer and John Elmsly at the University of Auckland, graduating with a Master of Music (Composition) with distinction in 1997. She has worked extensively as a composition tutor in secondary schools in Auckland and Christchurch, and held the position of Composer in Schools for the Auckland area. Her children’s opera Jam (funded by Creative NZ) with libretto by Margaret Mahy, was performed in 2002 by Canterbury Opera Youth, and was selected to feature as part of the 2002 Wild Opera project. 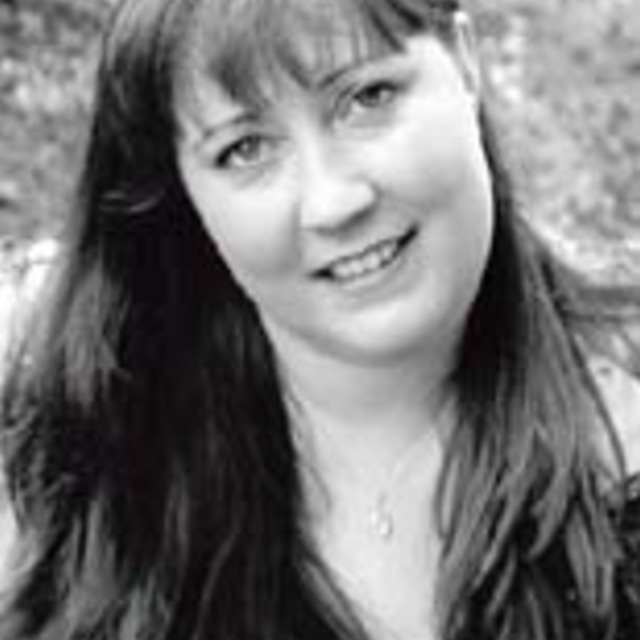 Rachel has composed for contemporary ensembles 175 East and Stroma, and was the recipient of the 2001 Trust Fund Award from the Composers’ Association of New Zealand. She has lectured part-time in Composition at the University of Canterbury, managed the library and stage of the Christchurch Symphony Orchestra, worked as the National Secondary Schools Arts Co-ordinator for Music under contract to the Ministry of Education, and in 2005 and 2006 held the position of Mozart Fellow at the University of Otago. In 2015, NZTrio recorded Shifting States as part of their album Lightbox, which featured New Zealand works for piano trio.